XM forex broker was formerly known as XE markets, is a member of the Trading Point Group. XM.com offers floating spreads with minimum spread of 1 pip. 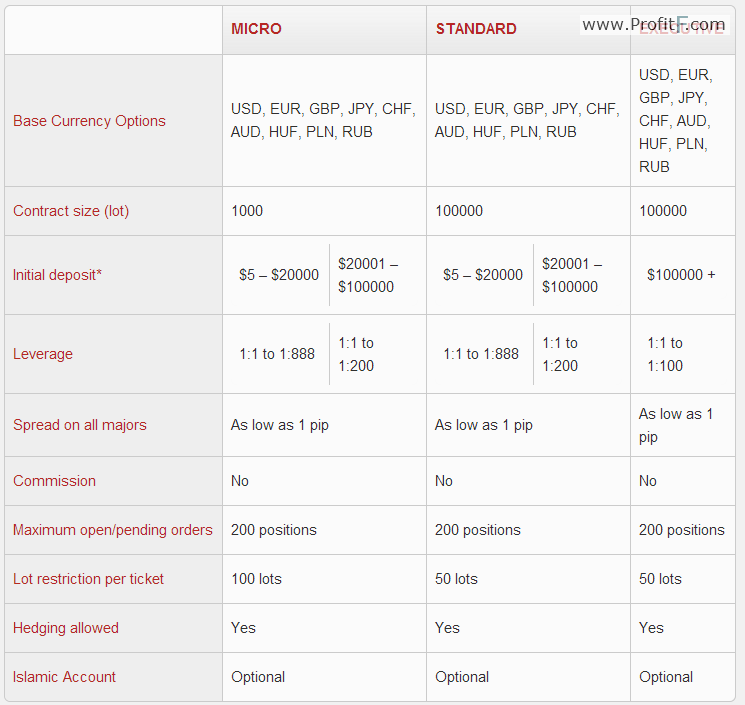 Accounts can be opened for as little as $5 and can be opened in a wide range of currencies. XM.com has three main account types which includes the standard and executive with minimum deposits of $20,000 and $100,000. Leverage on the standard and executive is offered up to 1:100 and 1:200 respectively. When it comes to promotions, XM.com offers a wide choice of promotions for traders to choose from. 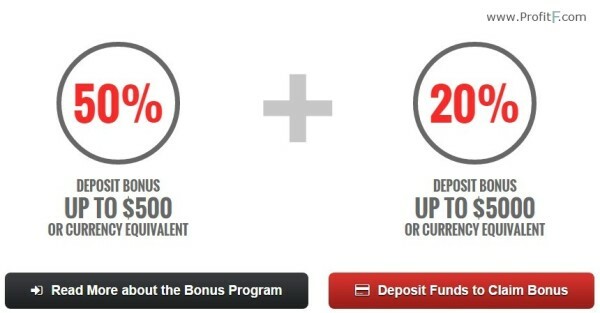 They include a free $20 credit to join and context is the XM Context Arena, 30% bonus up to a maximum of $10,000 deposit bonus, loyalty bonus of 30% for subsequent deposits. XM.com clients can also take advantage of their VPS hosting as well as order for a customized Mastercard as well. XM Deposits and withdrawals: Deposits can be made using a wide range of deposit methods and there are no fees charges on deposits or on withdrawals.